No pressure, but Christmas is just around the corner! It's time to start thinking about decking the halls! I love Christmas! I love all that is brings. Bright lights, making gifts for the ones I love. Decorating my home, creating a feeling to last forever. Join Meg & I this year for Spark your Christmas! 3 video workshops filled with gift giving, home decor, gift wrapping, mantles & even a few New Years ideas! Class starts November 24th! 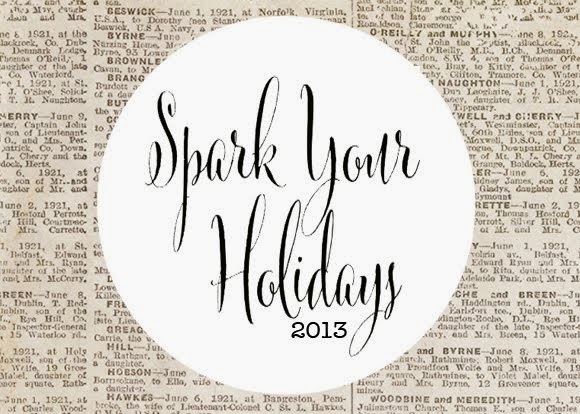 You can also sign up for Spark Your Holidays 2013 class for 50% off. You will receive the log in info for this class within an hour of signing up! 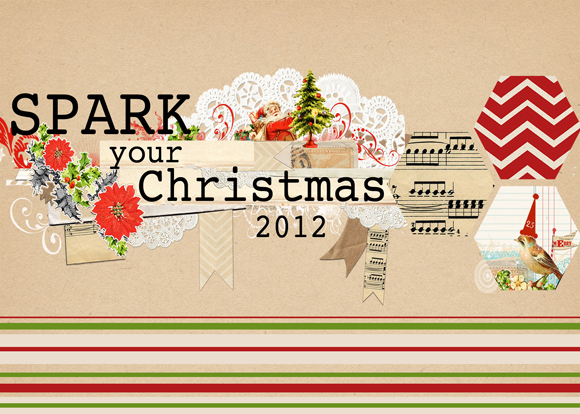 You can sign up for Spark Your Christmas 2012 for 50% off. You will receive the log in info for this class within an hour of signing up! 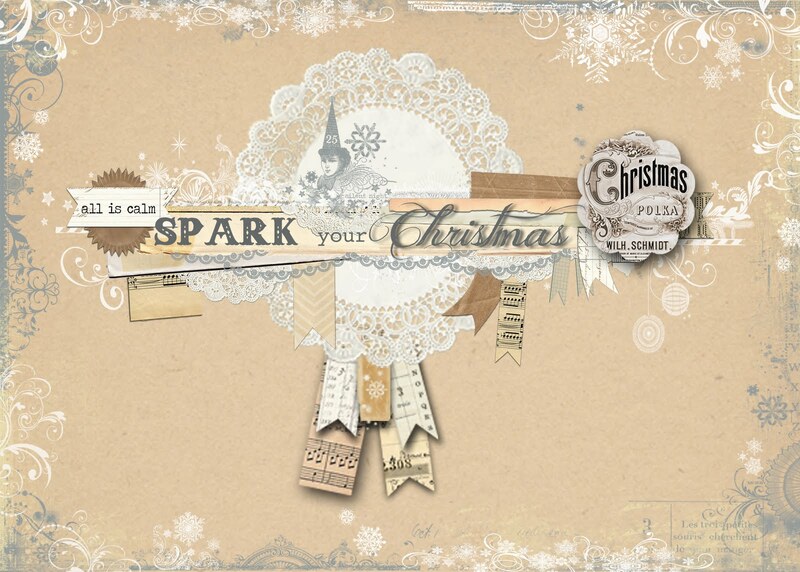 You can sign up for Spark Your Christmas 2011 for 50% off. You will receive the log in info for this class within an hour of signing up!